NVM Paving & Concrete is a paving company offering full-service to commercial and public projects all over the East Coast. Over the last few decades, we’ve built our company on core values of quality workmanship, honesty, and excellence in service. These values and the hard work of our talented team members have elevated us to become the premier provider of all things paving & concrete. Like every successful regional company, our story begins with humble origins. All the way back in 1985, our founders had a dream that ONE company could provide expert asphalt and concrete services to a standard of excellence beyond what the industry had to offer. Guided by this dream, we’ve spent over 25 years growing into a full-service paving contractor with the talented professionals, industry leading equipment, and unmatched expertise to service projects of any size. We attribute this growth to our pride in our work, our ongoing commitment to safety, and the valuable relationships that we’ve built with customers across state lines. But our story is far from over. Always moving forward, we continue to this day to seek out new talent, provide unmatched service to our customers, and strive to set new standards of excellence in the industry nationwide. NVM Paving is proud to partner with commercial, public, and industrial facilities to provide the highest quality paving work in the East Coast. We’ve had the pleasure to work with clients across a wide variety of industries, and we’re looking forward to discussing your project. 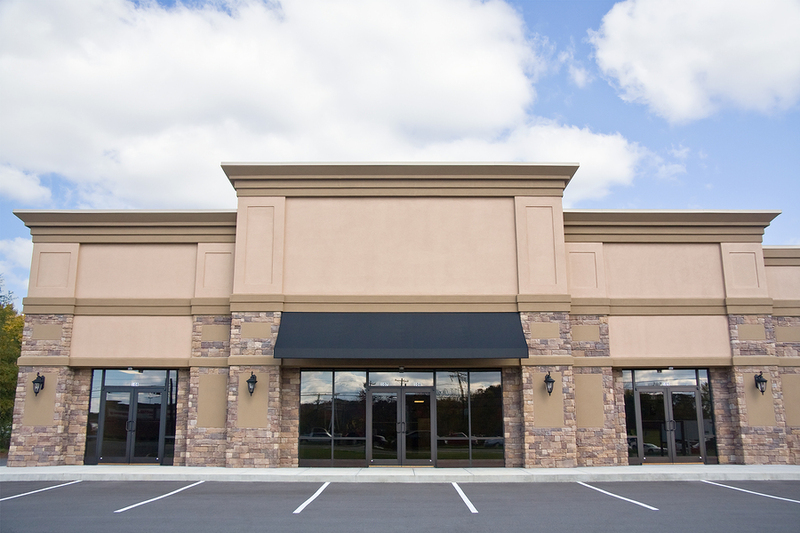 Retail properties rely on curb appeal and efficient traffic flow to provide the best service to their customers. We specialize in designing and installing efficient, safe, and compliant parking lots. 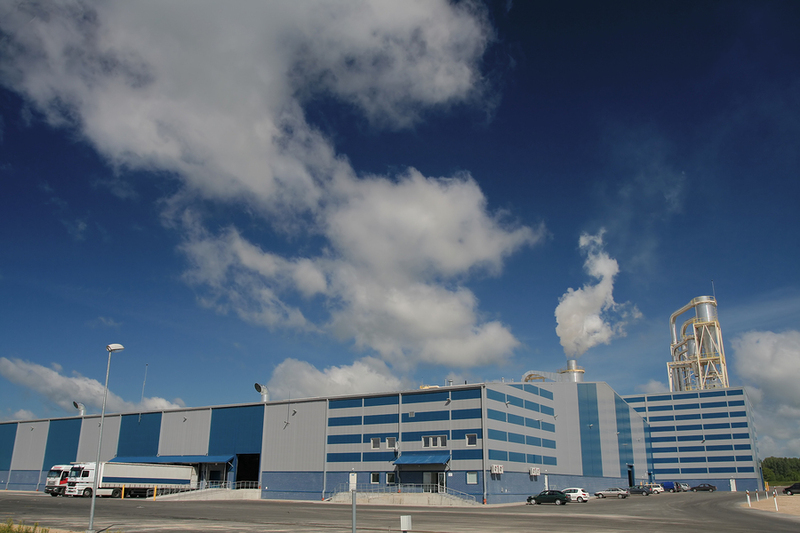 Industrial facilities need concrete and asphalt pavements that are built to withstand heavy loads. 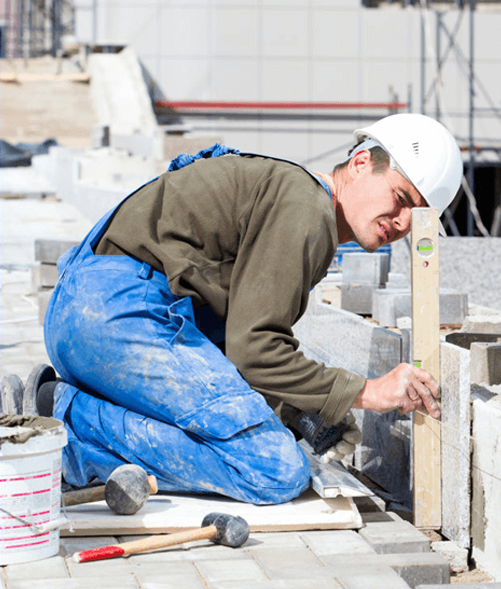 We provide exceptional pavements for those with specialized needs. 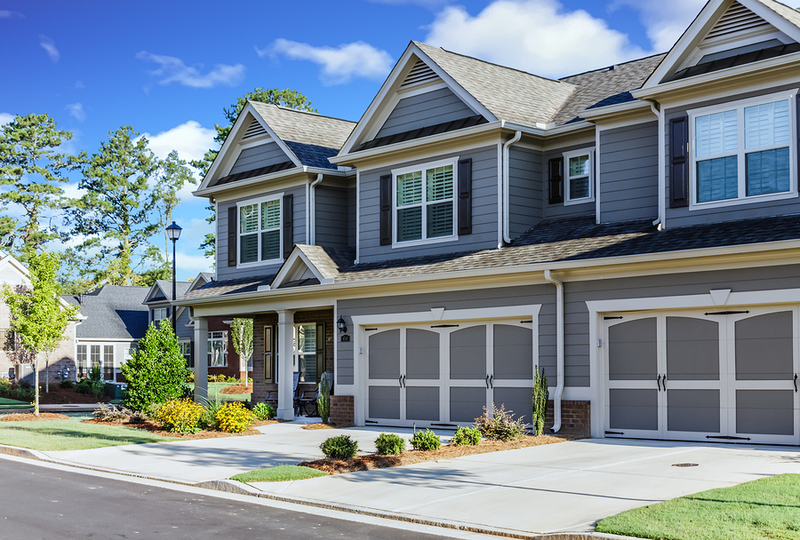 We provide parking lots, driveways, walkways, and more to help property managers beautify their developments and provide a safe environment for their tenants.